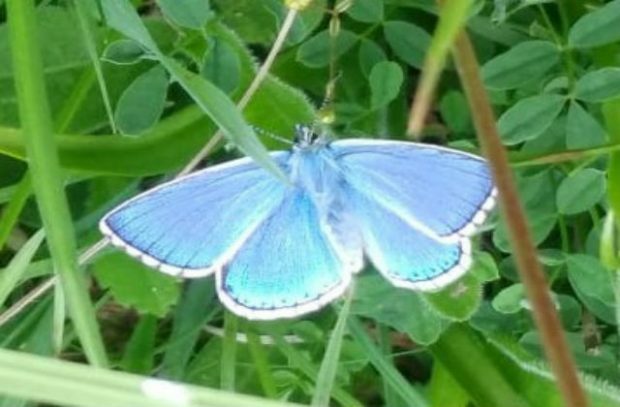 Wiltshire’s chalk grasslands, from Porton Down to the Salisbury Plain Site of Special Scientific Interest (SSSI), are now being surveyed by a team of volunteers helping to protect the future of some of our most important butterfly, bird and bat species. The chalk grassland landscape is the largest expanse of chalk grassland in northwest Europe - home to one of the largest areas of unimproved chalk grassland in the world, as well as countless species including the blue and marsh fritillary butterflies, birds including corn bunting and stone curlew, and bats. The project, being coordinated by Natural England, aims to enable us to understand where the important areas for butterfly feeding and breeding are. The survey will also help to identify how these species could be helped to move through the landscape. 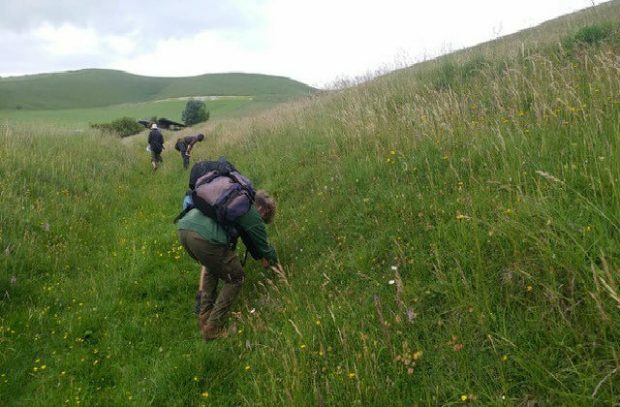 Pewsey Vale National Nature Reserve (NNR) and Parsonage Down NNR have recently both hosted volunteer training days and more are planned for August. The project is being run in partnership with the National Trust, Butterfly Conservation, Wiltshire Wildlife Trust, RSPB, and the Wiltshire Bat Group. The Natural England Field Unit and local team are helping with more detailed surveys. More updates on the project will be posted on the NNR Facebook page or on Twitter @NESouthWest.